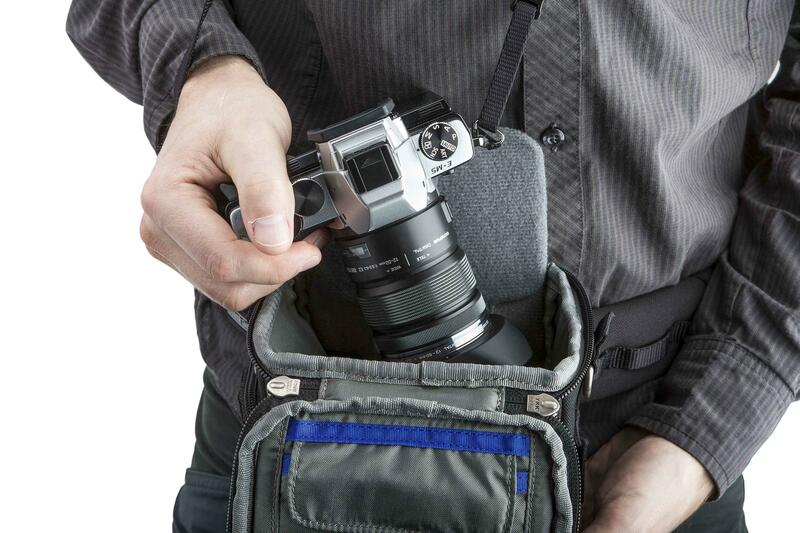 The Digital Holster™ 5 has been developed specifically for users of a small to medium mirrorless camera with lens attached. 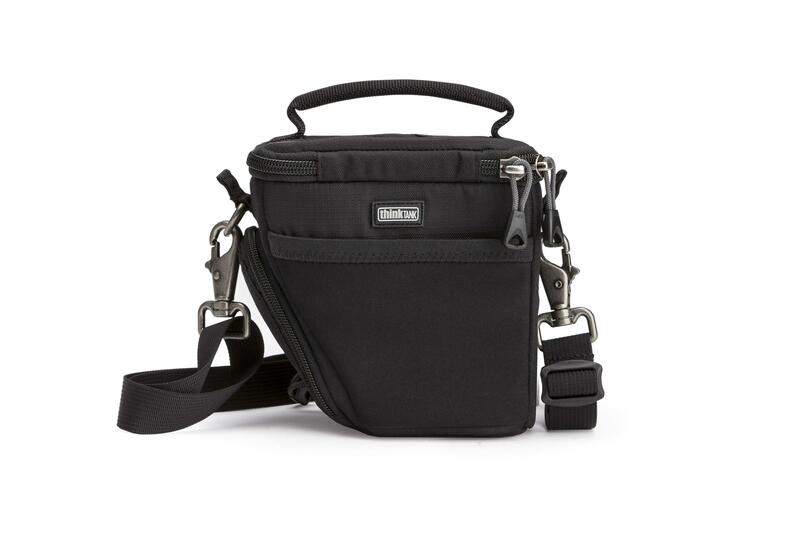 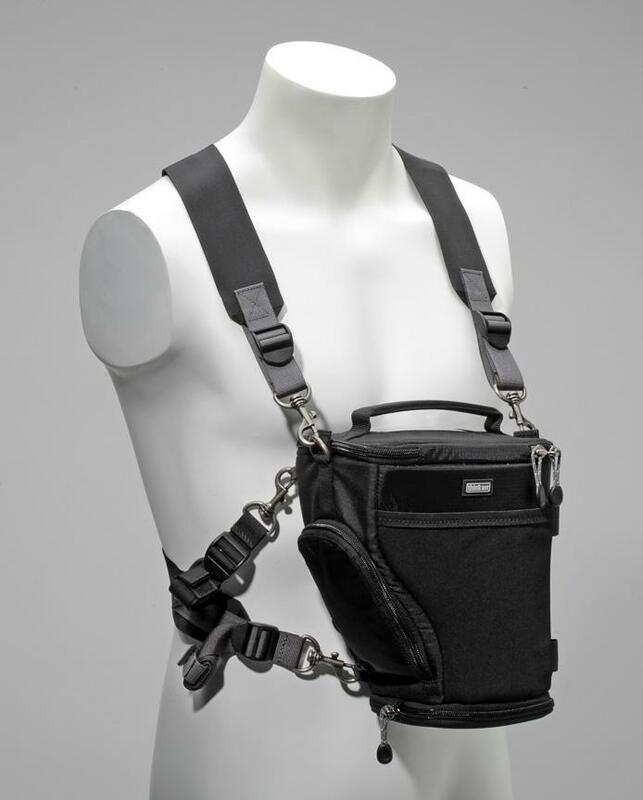 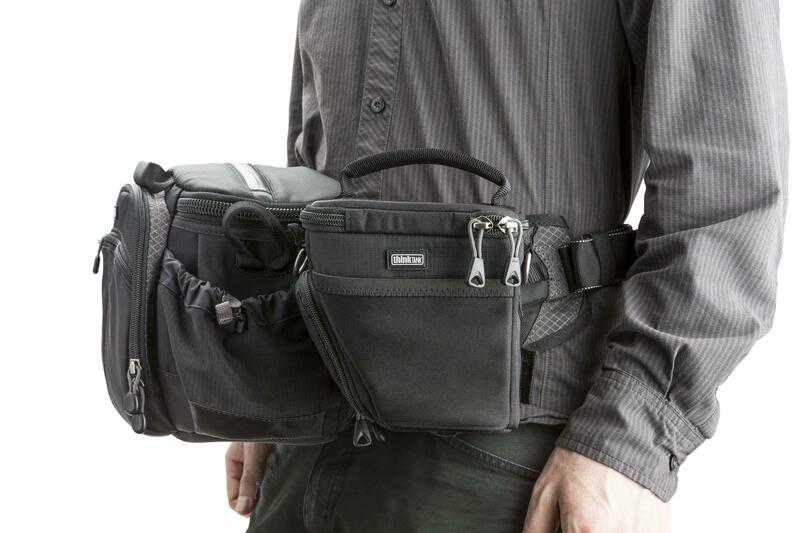 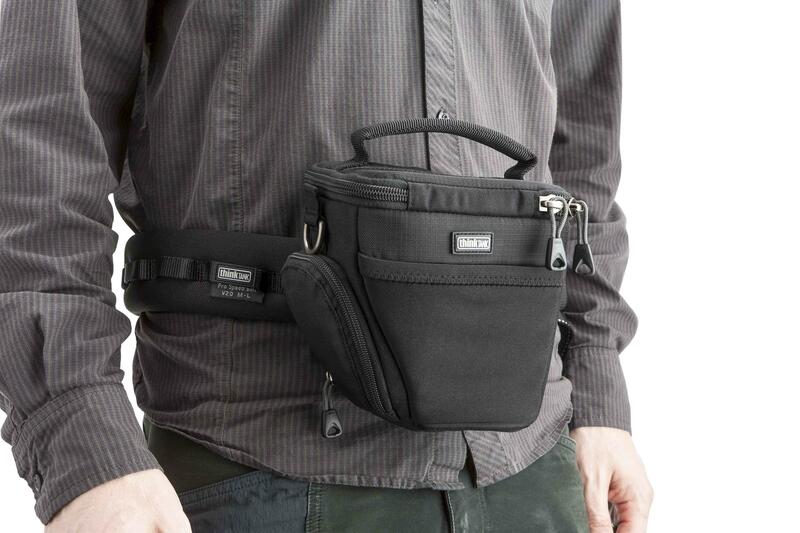 Digital Holsters can be worn as a shoulder bag or attached to a belt, whichever best serves the photographer’s needs. 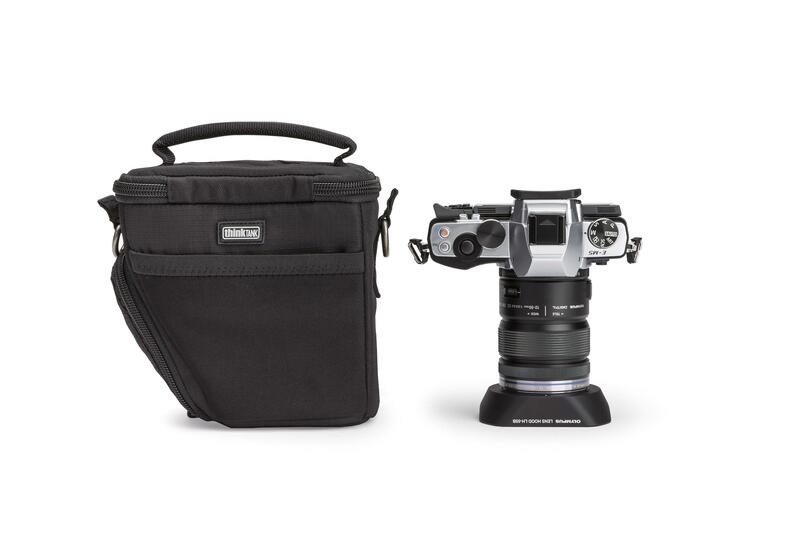 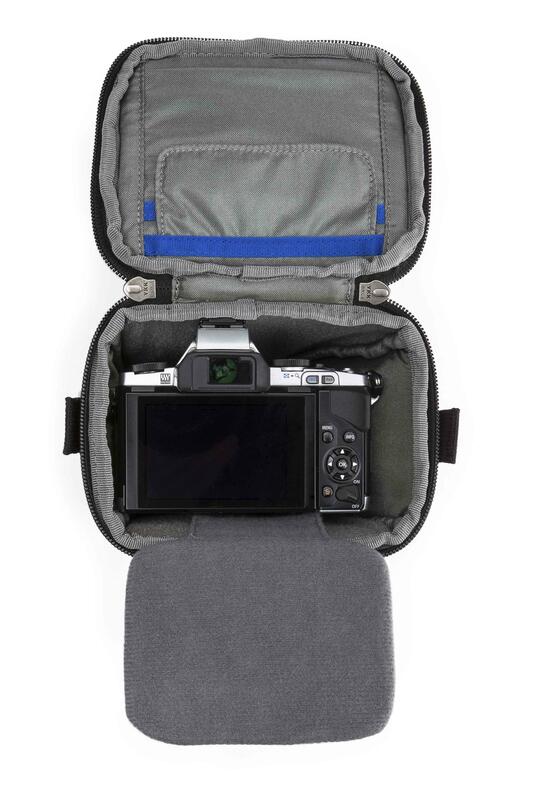 The streamlined design form-fits to a mirrorless camera body and lens, yet allows for rapid access. 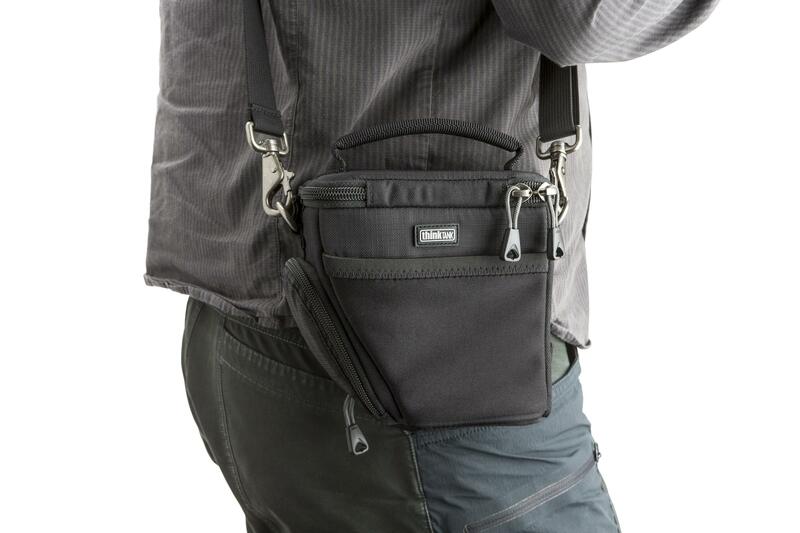 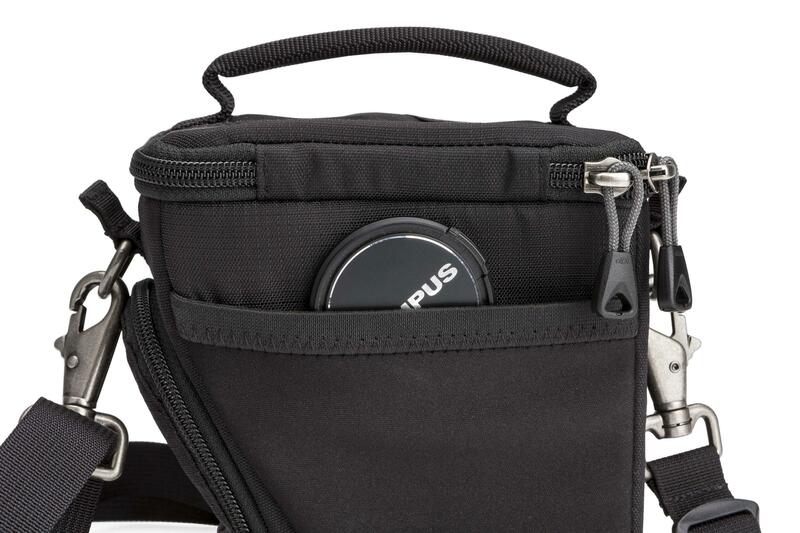 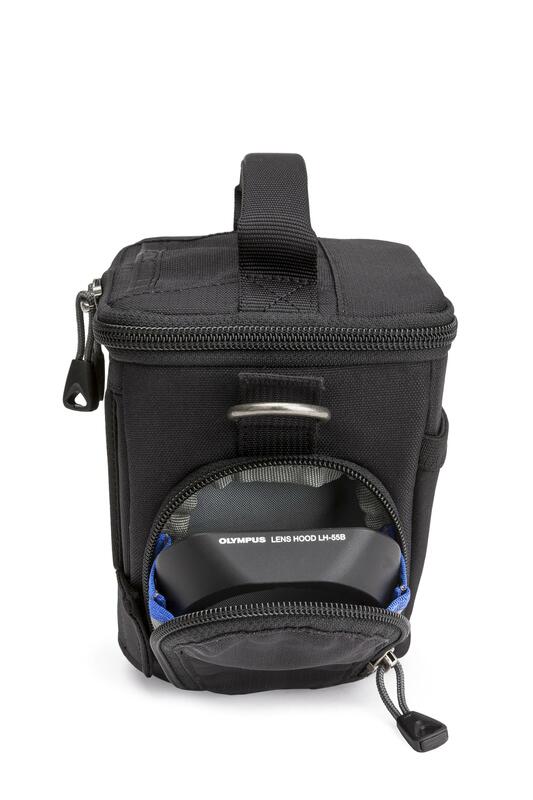 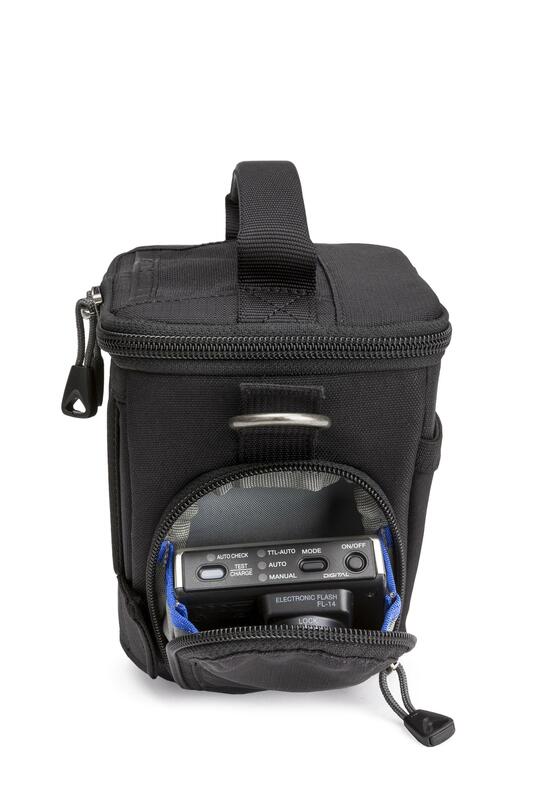 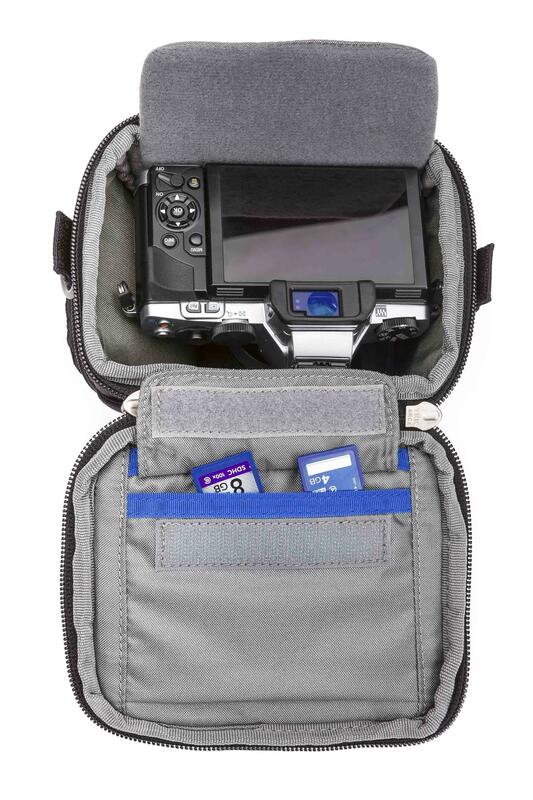 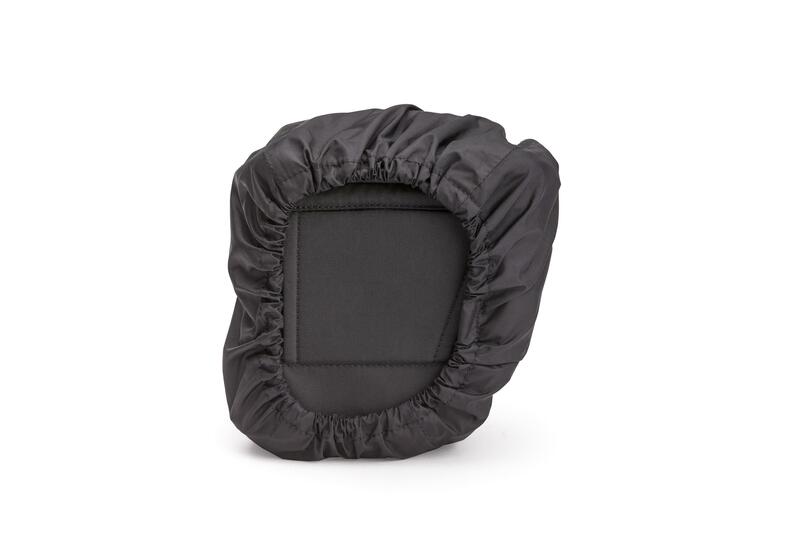 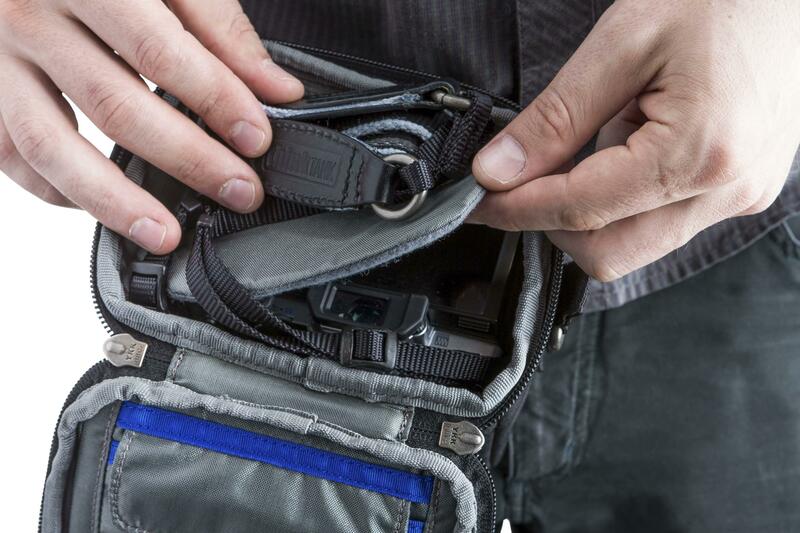 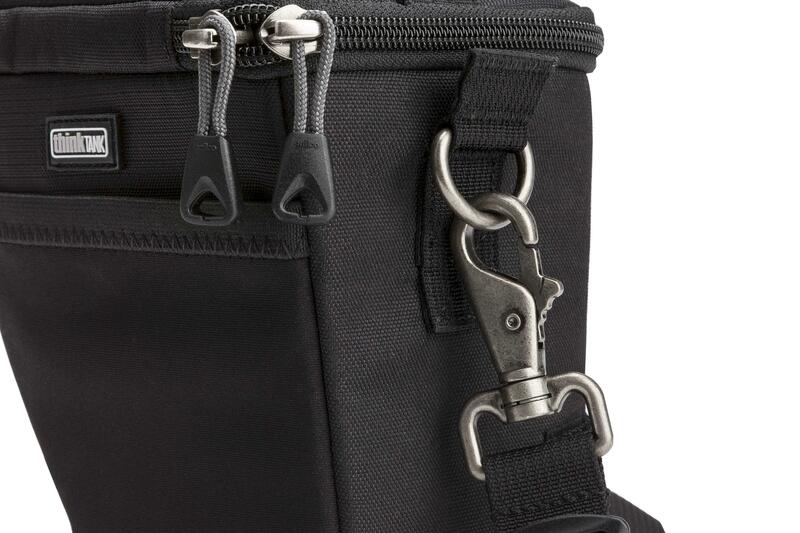 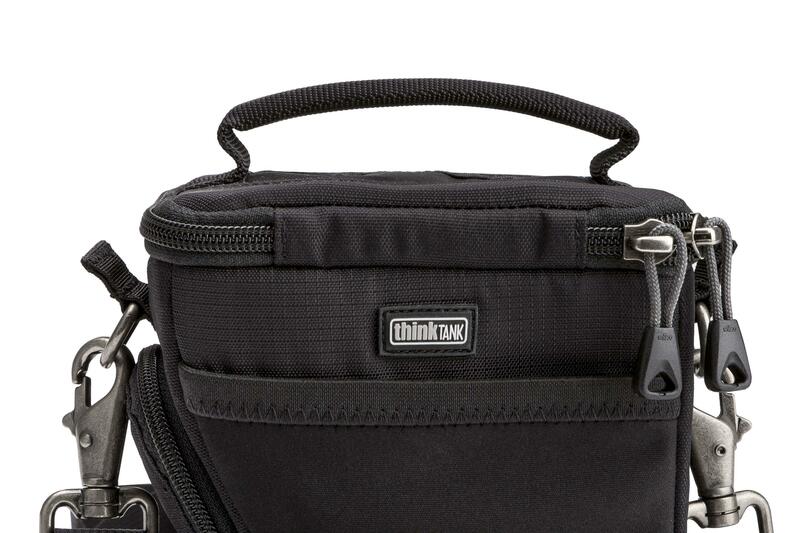 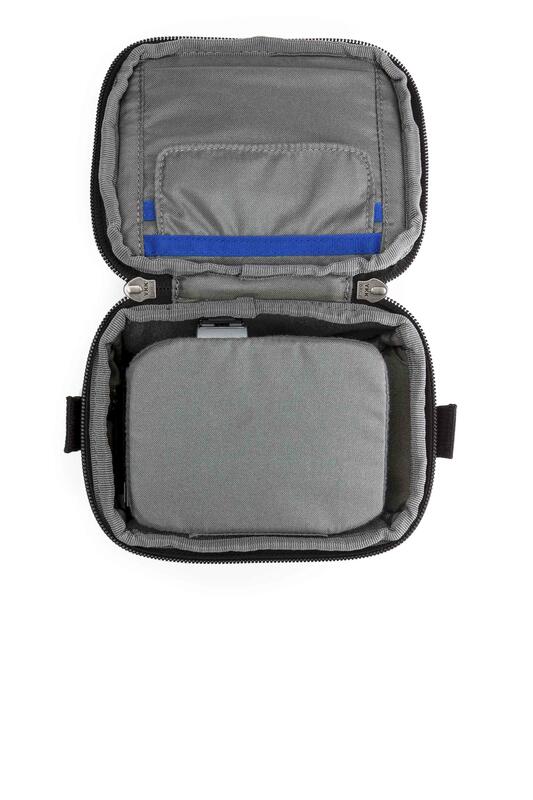 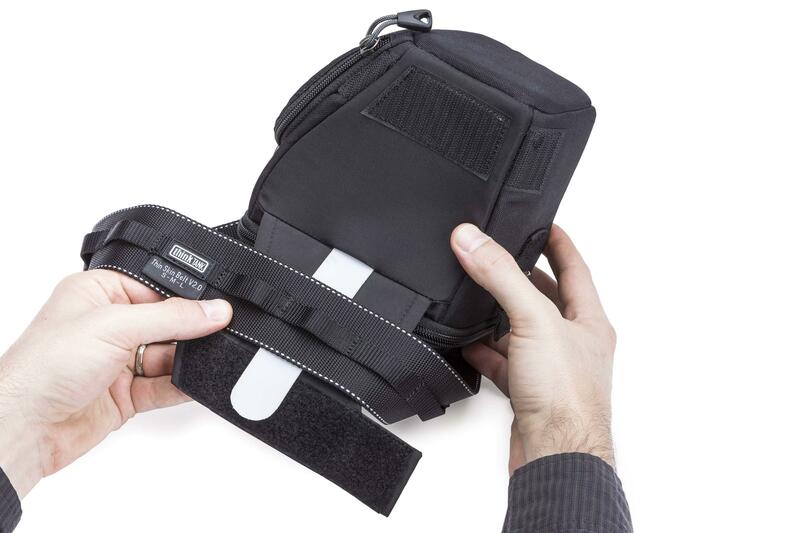 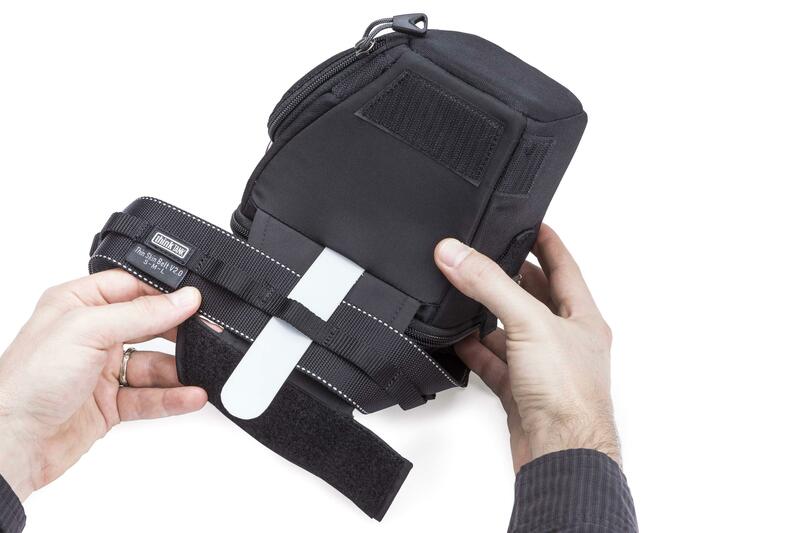 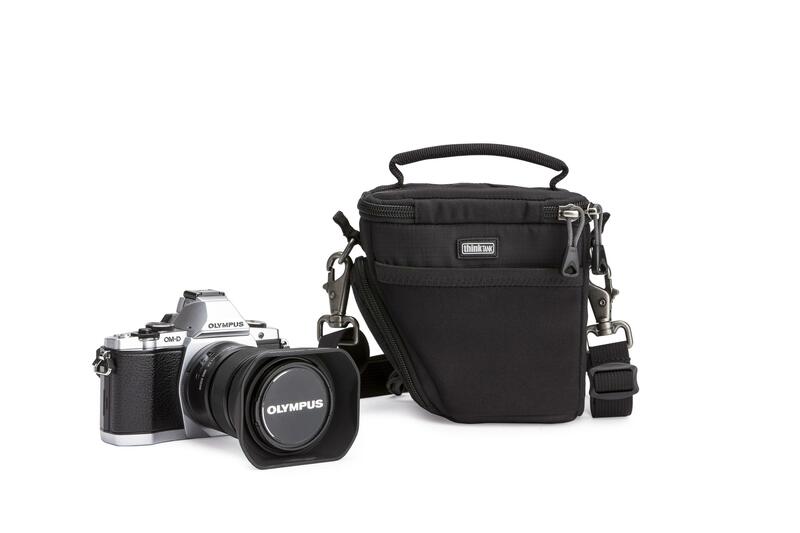 This smallest addition to the Digital Holster series is a comfortable, versatile bag that’s great for traveling light.